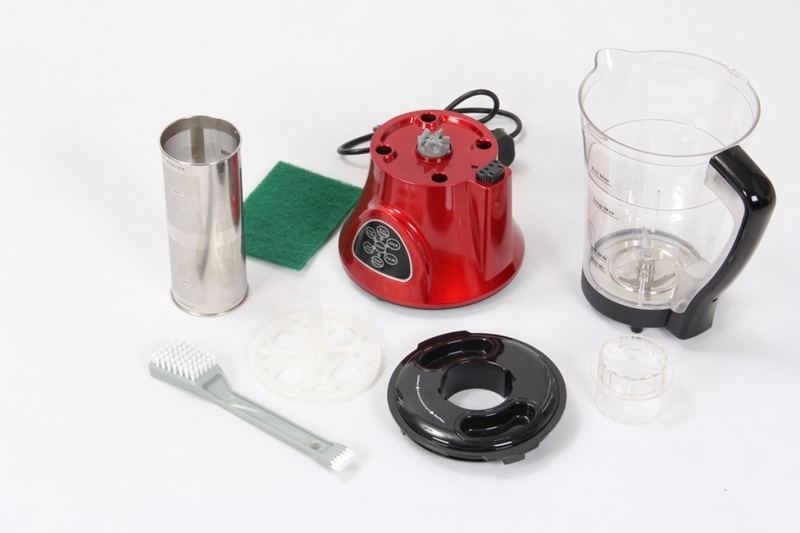 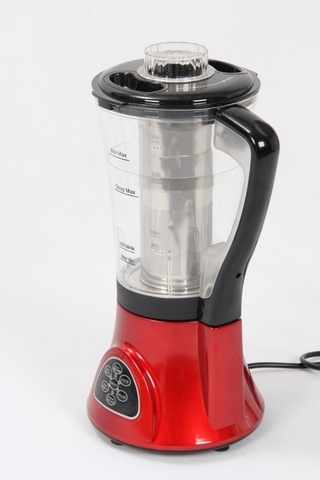 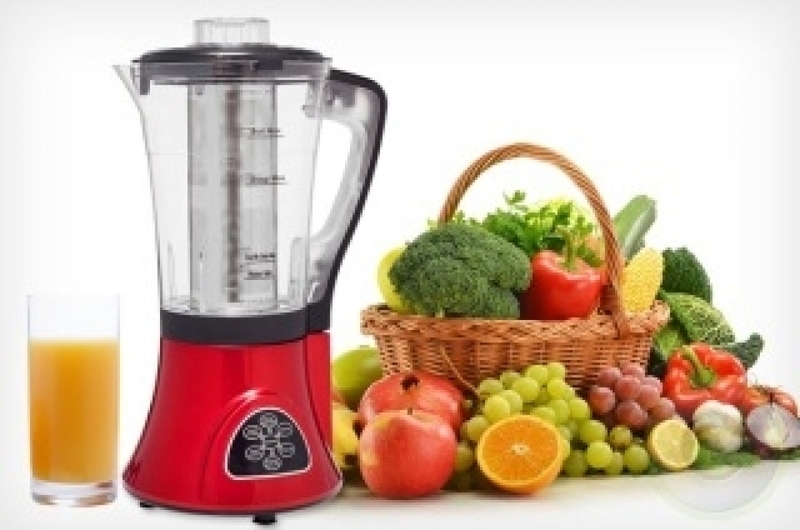 Multifunctional food processor blends, cooks and heats, juices, and crushes ice. Auto food processing and shut off function. 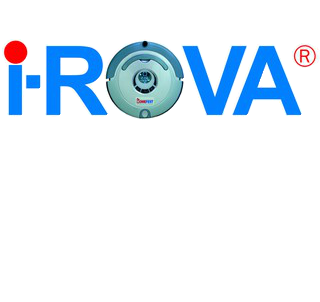 Easy to operate control panel with 6 processing options.